Summer activities are something we look forward to all year! Road trips, paddle boarding, kayaking, tubing, boating, floating the rivers – all are so fun, but do present different stresses to the spine. Each year, I see patients dealing with injuries from being out on the lake or after a long car trip. 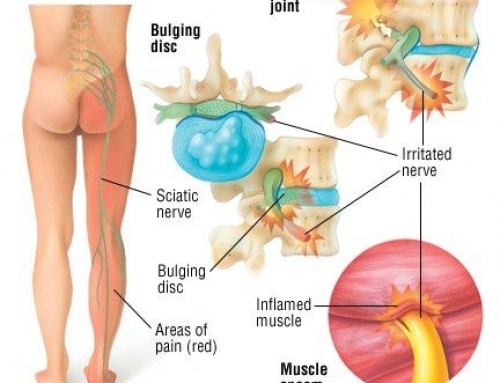 It’s very common for people who have spinal conditions to feel flare ups in the summertime with different movements taking place. 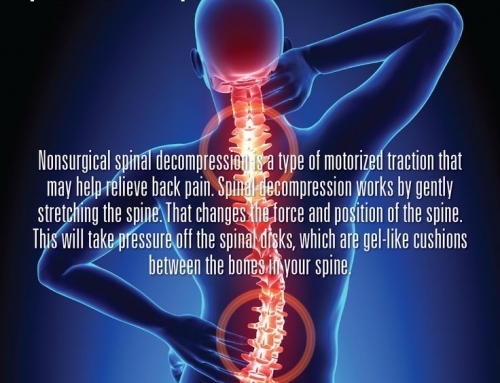 Often, the wake on the water can exacerbate lower disc conditions or cause whiplash symptoms. Road trips commonly lead to lower back pain, disc problem, and sciatica. This doesn’t mean to stay away from all the fun! It means, knowing how to prevent problems or manage them as they come up. If you start to notice an issue, please call our office as soon as possible. 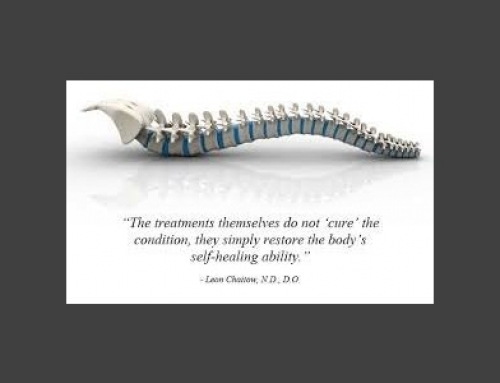 The sooner we treat a condition, the less time it takes to resolve. 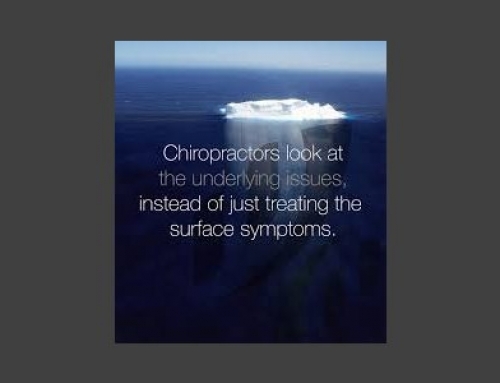 If it’s allowed to go untreated, often the problem becomes much more complicated and takes longer to heal. If you’re not able to get in the office immediately, use ice on the affected area. Using an ice pack on the affected area for 20 minutes is the general rule of thumb. Ice helps reduce inflammation which will typically decrease pain levels. The ice can be repeated each hour, for 20 minutes per session, if needed. 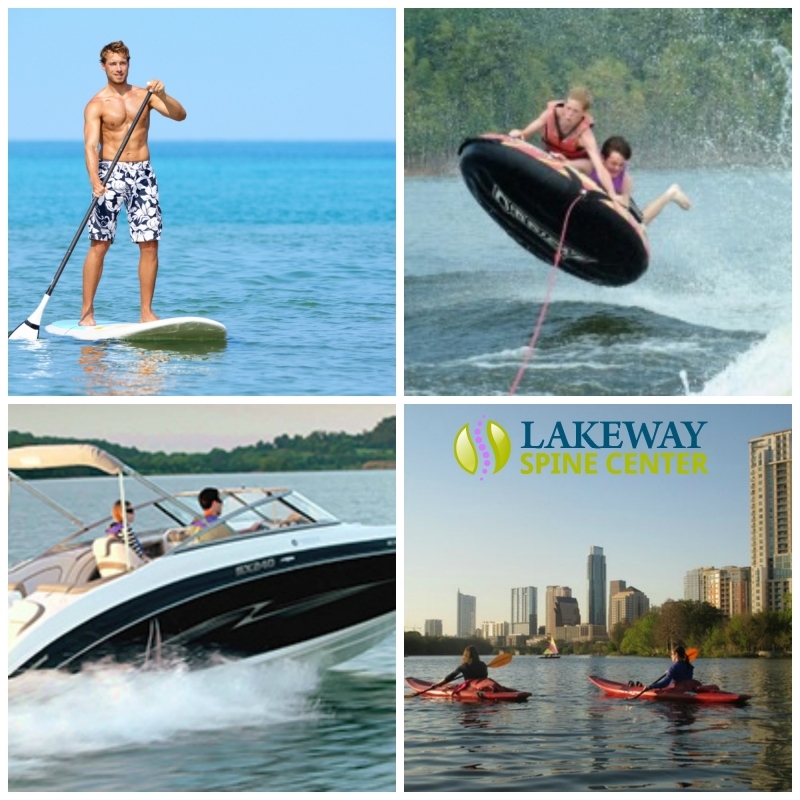 Lakeway Spine Center offers Chiropractic Care, Massage Therapy, Spinal Decompression, and Acupuncture. Our team will determine the best course of treatment, or combination of treatments, to help you heal as quickly as possible. We look forward to taking care of you and your family this summer!